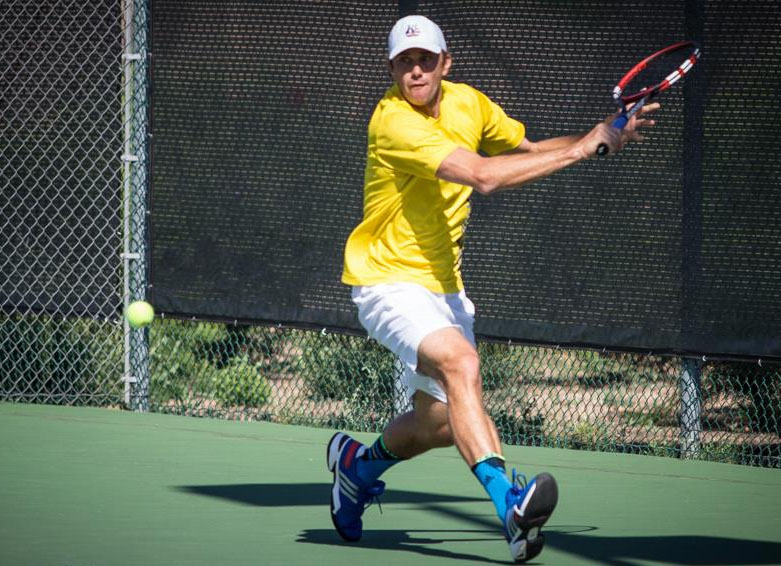 Some of the nation's best men's 35-year-old and up players will be in Surprise, Ariz., April -27 for the USTA National Men's 35 Hard Court Championships, hosted by the Surprise Tennis & Racquet Complex. . 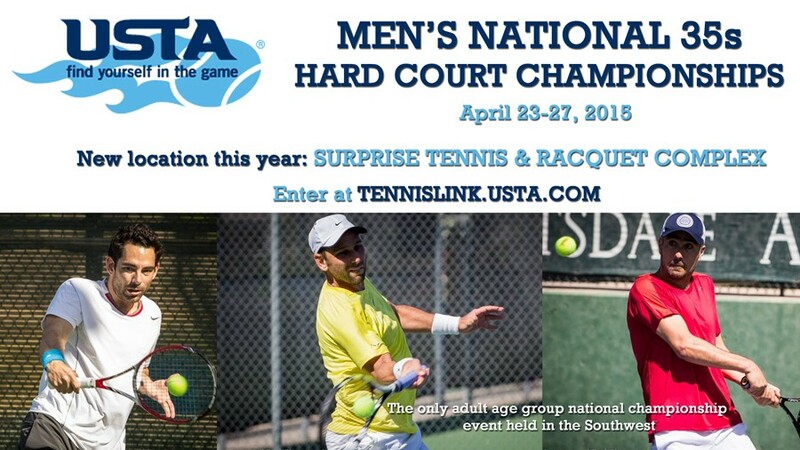 The top men's players from across the United States and several top local players as well will be competing for a coveted USTA national championship gold ball, but the event is open to any men's player and USTA member 35 years old - or who turns 35 on any day in the 2015 calendar year. The Men's 35's is an International Tennis Federation Sanctioned Grade 1 event, meaning players pick up points in their age division in the world ITF rankings for the 35's division. 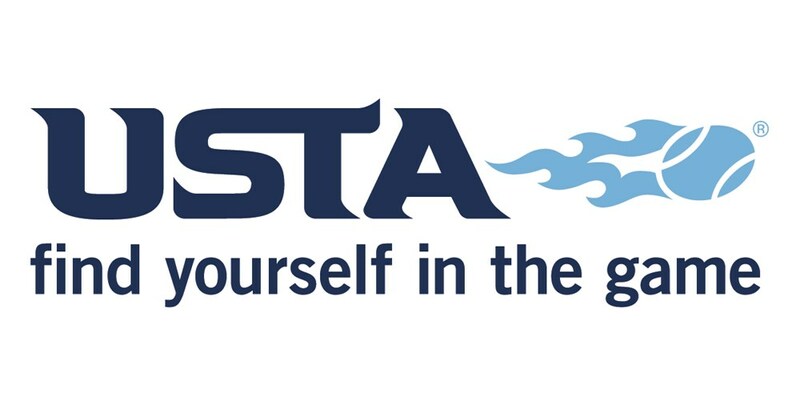 It's also the highest point value tournament for USTA national rankings in that age division (1000 rankings points as a Category I tournament). Defending champions are Josh Osswald (singles) and Jared and Matt Jacobs (doubles). Entry Fee: $86.50 per player in singles/ $48.88 per player for doubles. Entry Deadline: Thursday April 9, 2015. For more information, contact tournament director Bill Lucero at guillermo.lucero@surpriseaz.gov or (623) 222-2400.